In May of 1979, I was a fledgling college student with an idea of opening a windsurfing school. On a whim, a truck loaded six windsurfers and equal parts of excitement and anxiety into my car as we ventured into unknown territory. I had never traveled south of Washington, D.C., and by the time I hit Coosawhatchie, it was pitch black, without a single light between I-95 and the open drawbridge from Bluffton onto Hilton Head Island. The following week, I booked my first customer, taking him to the Shipyard Beach Club to introduce him to the sport of windsurfing. He had a horrible time: he cut his knees, got stung by a jellyfish and requested a full refund. I was devastated, but went back to the drawing board, did some research and found out that the #1 key to success for a windsurfing school was location. This meant somewhere with flat, safe water and consistent winds. My hunt was on. 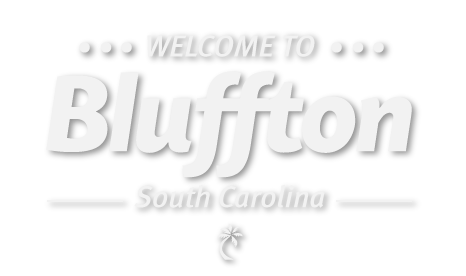 Eventually, someone recommended that if I wanted great advice about opening a business on Hilton Head, I should speak with Charles Fraser. After a few weeks, I was able to secure a 10-minute appointment with Mr. Fraser. Ten minutes turned into seven hours. He took me all over Sea Pines Plantation, to lunch, to the marsh and for a sail on his boat, The Compass Rose. At the end of the day, he gave me advice that has guided my experiences, my business and my life in the Lowcountry ever since. Now, almost 40 years later, I look back on those words and reflect on how appropriate they are to being a local. From the Native Americans who traveled in dugout canoes as they hunted and gathered, to European settlers attracted to the large tidal sounds that their galleons could navigate; from planters and farmers who leveraged the tides with rice dikes, cotton and indigo fields, to the Gullah people who made a living harvesting our bounty of seafood, tides influence how people have lived for centuries. 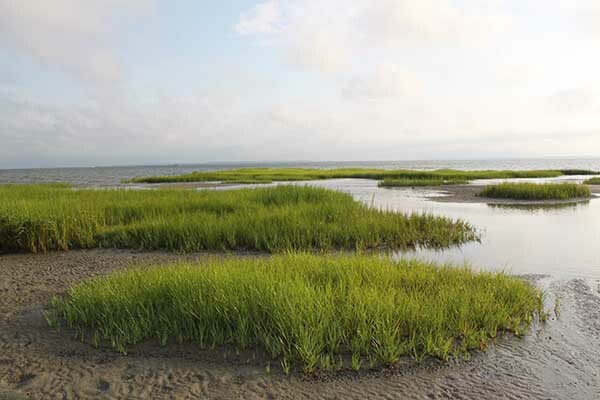 If you want to truly appreciate the Lowcountry, experience the tides. Get out on the water, feel the pluff mud and relish the sea breeze. It is truly magical. For more than 30 years, Outside Hilton Head has provided personalized adventures for all ages, from kayak, fishing, nature and dolphin tours to kids’ camps, history excursions, family outings and standup paddleboarding. To book an outing with Outside Hilton Head, call (843) 686-6996 or outsidehiltonhead.com.